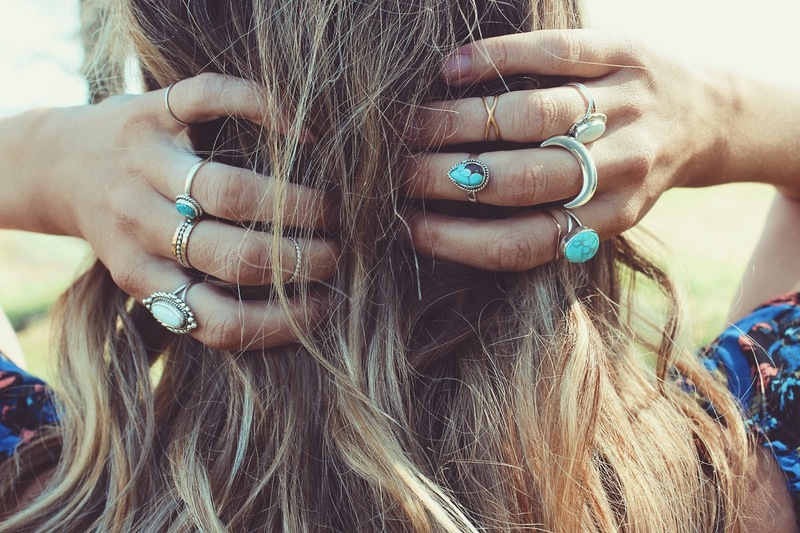 Turquoise, opals & crescent moons oh my! So obsessed with my ring situation as of late thanks to Indie and Harper. 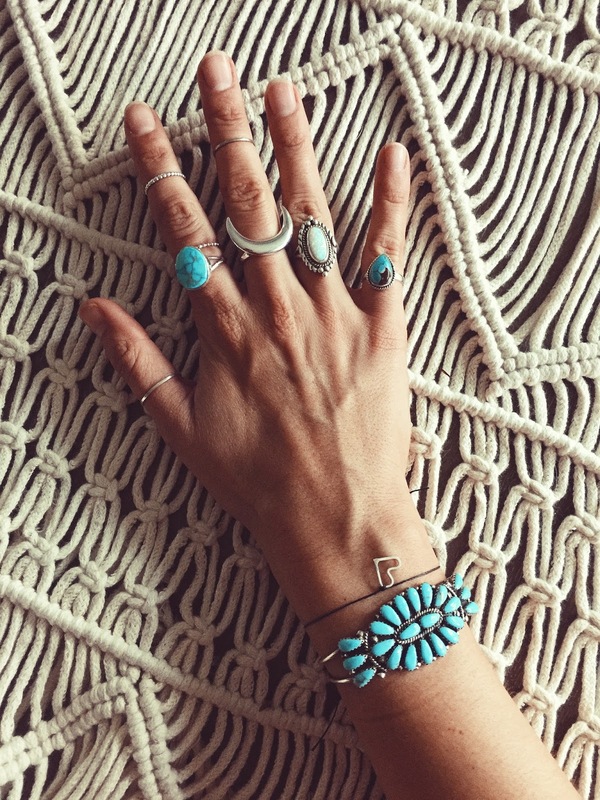 Indie and Harper is an amazing Australian jewelry company that radiants love and light. Not only do they inspire others, but are always seeking inspiration all around them through different bloggers, brands & artisans that create beautiful jewelry for us to enjoy. 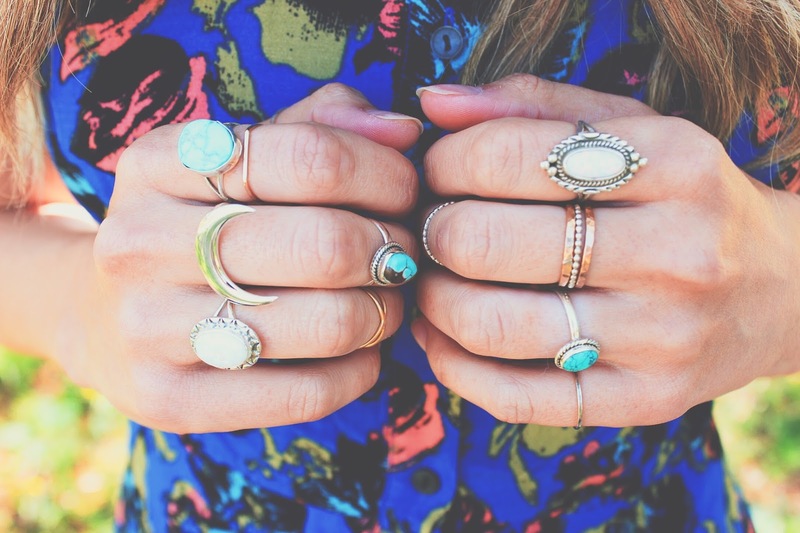 They have an amazing collection of rings, necklaces, bracelets and earrings + much more!